Comprises re-strings, truss rod adjustment, Action and Intonation. Electric/ Acoustic/ Bass. Prices for 6-string/ Bass/ Acoustic. Comprises re-strings, Truss rod adjustment, Action, Intonation, Full electrical check, Re-cut nut slots, Clean and oil fingerboard, Buff Frets, Check and adjust pickup height, Clean and polish instrument. Prices for 6-string electric/ acoustic/ bass.£78 Pro Floyd Rose Set-up/ 12-string. Comprises Fret Levelling, Re-Profiling, Polishing and Quick Set-Up £102 for Floyd Rose/ 12 string. Removal of old worn frets, Fingerboard re-profiling, re-fretting & Fret dressing as above. Strings not included in prices. 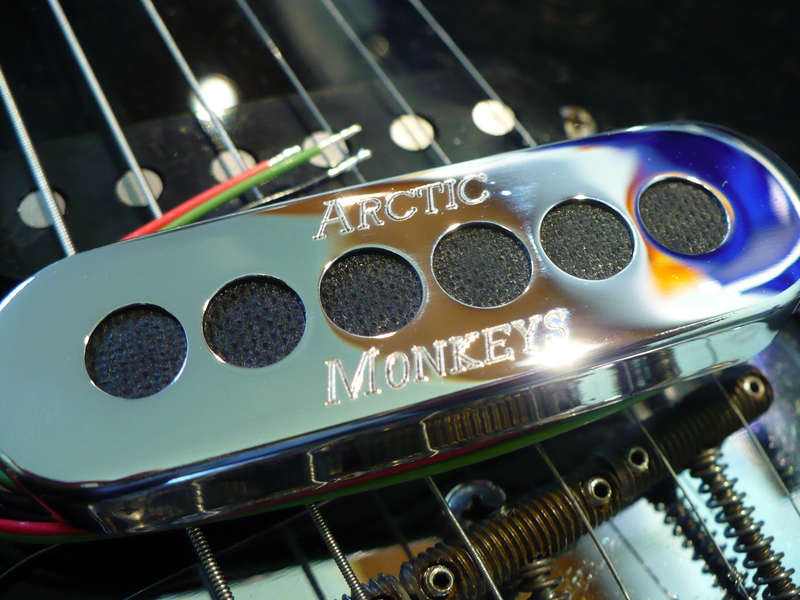 Pickup fitting/ re-wiring/ electrical work/ other work quotes available upon request.